Meditation techniques are exercises used by different cultures and religions to put the practitioner in a state of pause and reflection. The exercise usually represents a deliberate systematic break with everyday activities and thus creates a platform for artificially generated alternative mental states and concepts that are not present in everyday life. The methods and goals of mediation are diverse and range from pure pausing, through mindfulness exercises, analyses of concepts and visualizations, to ecstatic-dissociative states, depending on culture, tradition and context. 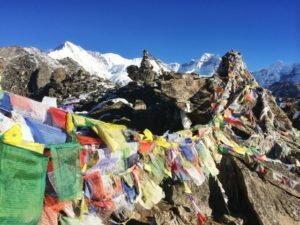 In the Tibetan Buddhist tradition, meditation is understood as a kind of rehearsal stage on which the various aspects of human experience and action can be analysed, trained and integrated into everyday life through practice. 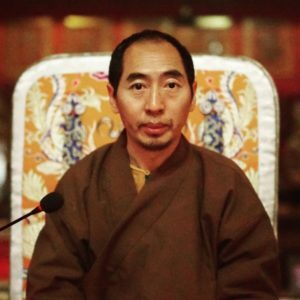 All meditative practices of Buddhism aim to develop compassion for all sentient beings in the practitioner and therefore to attain loving affection and a helpful attitude towards them. In this context compassion is understood as a deep desire that one and the beings around one may experience happiness. 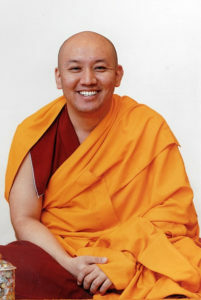 Meditations led by Chöden, with emphasis on meditation on compassion; Explanation of backgrounds of various traditional meditations and their embedding in the CFT; Applications of meditations in clinical everyday life; Development and support of one's own meditation practice; basics for the Buddhist understanding of compassion; pointing out the differences to other mindfulness meditations.